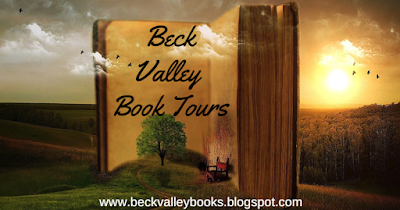 Beck Valley Books & more: Being Unapologetic, Empowering You to Become an Influential Speaker and Visionary Leader by Davide Di Giorgio plus $50 Amazon GC Giveaway!! 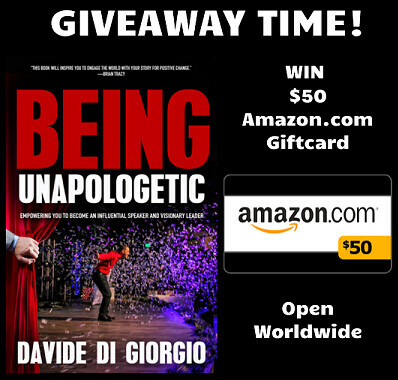 Being Unapologetic, Empowering You to Become an Influential Speaker and Visionary Leader by Davide Di Giorgio plus $50 Amazon GC Giveaway!! Are you tired of hiding who you are and what you believe? Are you ready to be your true self and shine for all the world to see? Do you want to unleash your X factor as an influential speaker and leader to positively impact others? Whether you’re ready or not to be unapologetic about who you are, this book will give you the confidence and know-how to do so. Davide Di Giorgio knows what it’s like to hide your true identity. He spent years repressing the truth that he was gay. But one day he found the courage not only to own his truth, but also to build a life for himself with a wonderful husband. Davide also knows what it’s like to have second thoughts and doubts. He’s overcome those doubts, embraced his talents, and become one of the world’s speaking and leadership experts. For more than a quarter of a century, he has been helping high achievers like you to become visionary leaders, speakers and influencers. 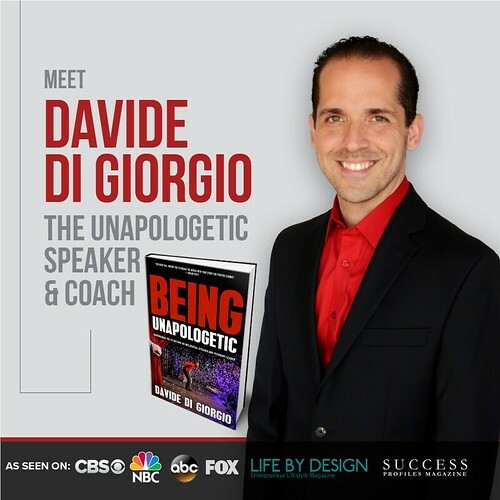 Now, in Being Unapologetic, Davide shares a lifetime of experiences and the tools he offers his clients so they can embrace their identities, develop their gifts, and become the leaders the world needs. Joined by eighteen influencers who share their own stories of living unapologetically, Davide presents a goldmine of wisdom, hope, courage, and confidence for his readers. And best of all, once you learn to be unapologetic, you’ll never look back! 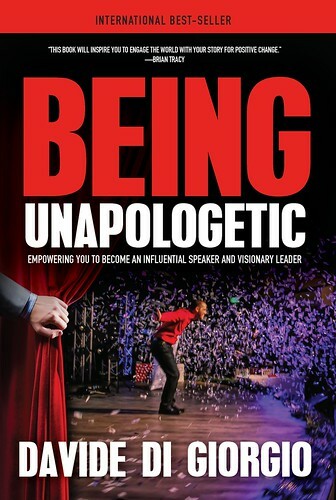 You're ready to Be UNapologetic! end bullying and build confidence in young performing arts students! Discover, develop, and deliver your message and your mission into a global movement! Get clear on your VISION: Live and lead as you were meant to. Develop the Attitude of Champions: Increase your impact and reach. 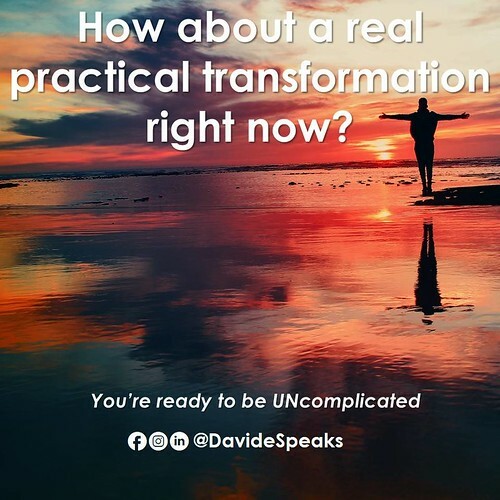 Speak to INSPIRE and TRANSFORM: Deliver your UNique message. I'm taking a stand for YOU! Join Me in the MOVEMENT to INSPIRE & BE the Change! 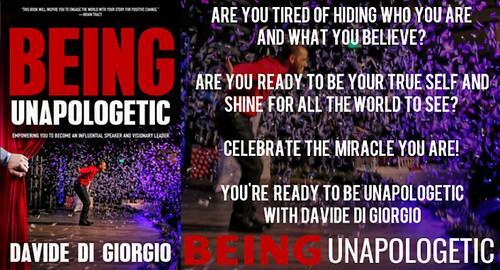 Davide Di Giorgio is an international best-selling author, keynote speaker, TEDx speaker, and leadership coach. As one of the world’s leading speaking experts, he’s worked with thousands of on-purpose speakers, performers, executives, and leaders across multiple industries for more than twenty-five years. It's time for YOU to recognize the miracle you are and to live out your miracle so that others will be the beneficiaries of the collective blessings we all have to share! Through my story of recognizing my own gifts, I have made it my life's work to shine the spotlight on others so that together, we can change the world, for the better! You'll learn from and read the stories of 20+ other visionary entrepreneurs, coaches, and leaders who I hand picked for how they exemplify being UNapologetic (and beyond) in their own lives. Be part of a BIGGER VISION to CHANGE THE WORLD! BEING UNAPOLOGETIC also marks the launch of a larger vision and passion project - to give back, honor, support, and celebrate Performing Arts Teachers and Students. The performing arts saved my life - and now I am using this book as the vehicle to educate, inspire, and empower students and teachers to create more community, collaboration, and contribution as I create the opportunities for them to learn how to fund their biggest, wildest, most audacious dream projects - AND - to tell the world about it, and to inspire millions BILLIONS along the way! Here's how it will work... a portion of every book pre-sold will go towards one (or more) dream projects for a performing arts program. I'm currently looking for teachers and students who are up to big things - with big dreams. I'm going to start locally, in San Diego (before I expand to include the whole country, and the world!). I want to get to know the students and teachers, work with them to start empowering them to fund their dream project (Hey, 10 years as a music teacher myself, I learned a few things about fundraising, building community, and creating big impact) and then surprising them with an experience that is very personalized and unique. TAKE A STAND with ME! The tragedies going on in high schools today in this country break my heart. They completely overshadow and annihilate the greatness of extraordinary students and teachers who are working towards big dreams, goals, and visions. I am taking a stand for every student and teacher who has to live in uncertainty. I am taking a stand for those students and teachers who are bullied. I am taking a stand for those high achievers who are up to something big and for those bright lights who don't know how bright they even are. Join me in making a being THE change, and BEING UNAPOLOGETIC about it!